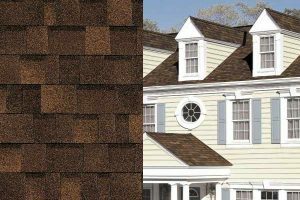 Weathertight Roofing, Inc is a full service roofing company in New Plymouth that provides and installs many different roofing systems to include: Metal roofs, shingle roofs and flat roofs both in residential and commercial applications. 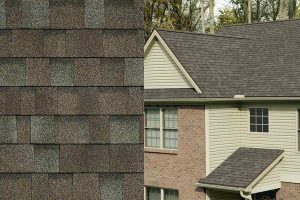 We also provide an extensive line of roofing repair services which save our New Plymouth Idaho clients time as well as money. This makes us one of the most elaborate service providers in the area and makes things easier on our customers, reducing the need for them to shop around. With an affordable price range, Weathertight Roofing, Inc is one of the most popular New Plymouth roofing contractors in the Treasure Valley area. 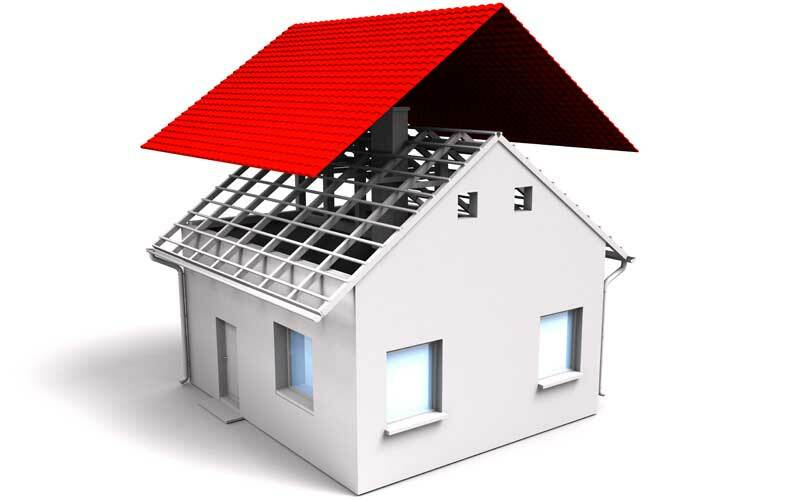 We strive to keep our customers happy and are willing to help you with all of your roofing needs. Step 1: If this an insurance claim, this is where Weathertight Roofing can get involved with your New Plymouth insurance company to make the insurance process very simple. We will meet with your agent to go over the project and work directly with them – keeping you informed every step of the way. Step 3: Weathertight Roofing provides a proposal to the New Plymouth customer with the scope of work. Step 6: Work begins in New Plymouth Idaho and continues until completion weather permitting. Since we began in 2008, the Weathertight Roofing Inc. staff has been committed to providing the most honest, reliable and ethical service to our customers in New Plymouth. When we began, we understood that there was a huge demand for a roofing contractor that provided quality workmanship at a fair price. 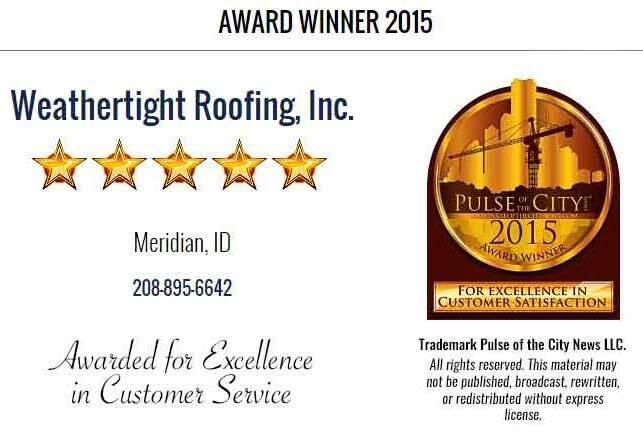 Weathertight Roofing, Inc. is located at 1429 Andy Lane, Caldwell, ID 83605. 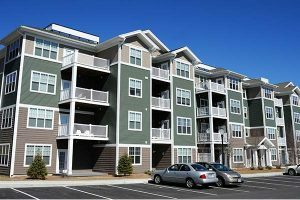 Contact us today to see what we can do for your home or commercial building! 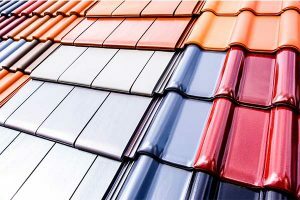 Roofing contractor Boise.